Our remodeling division is dedicated to designing and constructing the project you deserve for a lifetime of enjoyment. 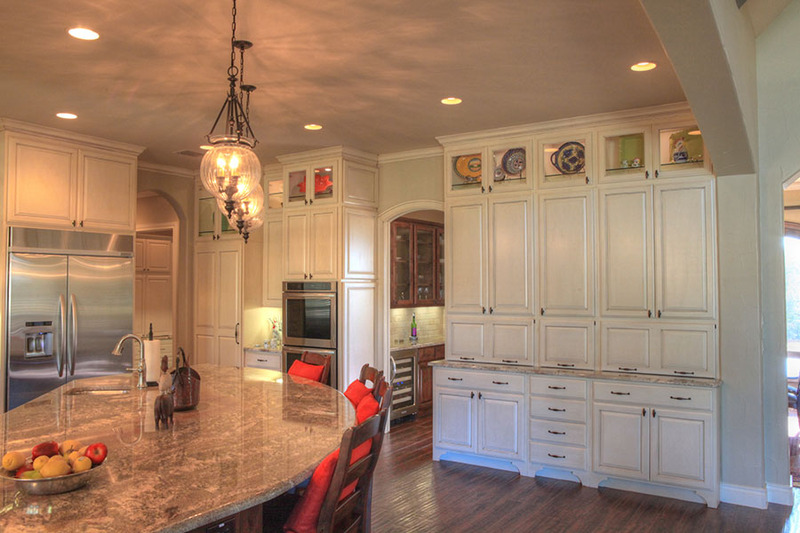 We believe the success of a project begins with the proper design that fits our clients taste, lifestyle, and budget. This is why Troy French Custom Home Builder is involved from the very beginning of the design phase helping our clients in planning a successful project. This meeting is designed to establish and discuss your general project overview, your budget, and to tell you more about our company. Secondly, we explain the process in which your project would be required to follow. For example, permitting, state registration, engineering, and drafting. All remodeling projects are unique and may require different guidelines and specifications. During this meeting we will review general scopes of work, drafting of the project, and the necessary time line needed to complete the project. We take this time to finalize any necessary changes to the plans, design selections, and review your projects total investment. Also, we supply you with our qualified suppliers list to help aid you in design selections. These suppliers have proven to be the best in the industry and are customer service oriented. These company representatives are extremely knowledgeable which simplifies this process and actually makes it an enjoyable experience. Troy French Custom Home Builder only wants to be affiliated with professional organizations that are driven by customer satisfaction. This meeting will be conducted "on site." This gives Troy French Custom Home Builder and the construction managed staff the ability to review each facet and stage of your project. Next, we will review the project schedule, your design selections, and finalized building plans. During this time, we conduct endless quality control inspections, trade meetings, and overall superb construction management of your project. We understand the importance of making this time as stress free as possible for our clients. During this time we also know the importance of communication. That's why we establish the best means of communication for you and simply use it. Our easily comprehensive systems make it simple for everyone. We like to involve the clients in the construction of their projects. This helps maintain a clear expectation throughout the project. Here is a list of meetings we conduct throughout the construction process. Note, these meetings are open invitation to our clients and are not mandatory. This meeting is conducted when all construction punchlist items have been completed. Our goal is to have a "zero item punchlist" from our clients. Through our commitment to excellence, we are confident we can achieve this goal. During this time we conduct an informative orientation and review our warranty procedures that pertain to your project.